SKU: ellan-S. Categories: Dermal fillers, Facial rejuvenation. 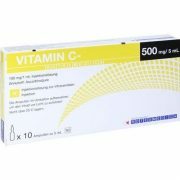 Tags: biostimulator, collagen stimulator. The ELLANSÉ™ Range offers different dermal filler options and is the first dermal filler to offer Tunable Longevity specifically designed for the field of aesthetic medicine and surgery. 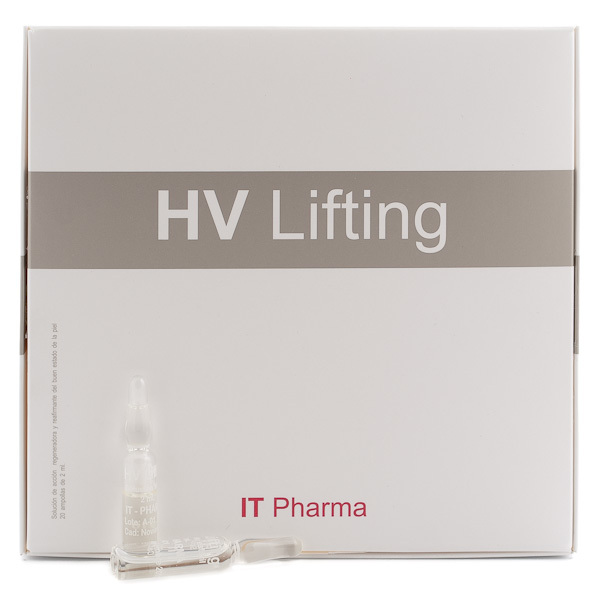 Our proprietary Tunable Longevity technology has created an innovative, robust and biocompatible dermal filler which delivers immediate and Sustained Performance. The Ellansé dermal filler Family (S, M, L, and E), embeds proprietary STAT Technology that consists of a unique set of bioresorbable medical polymer and gel formulations. Ellansé is a first in its class dermal filler, acting as a biostimulator, helping patients generate their own new collagen (neocollagenesis). Polycaprolactone (PCL), a soft non-crossed linked bioresorbable medical polymer, is the primary component of ELLANSÉ™ in the form of totally smooth microspheres suspended in a tailor-made aqueous carboxymethycellulose (CMC) gel-carrier. ELLANSÉ™ is totally resorbed via hydrolysis of the microspheres and completely excreted through normal metabolic pathways. While the first phase is tunable the second phase is identical for the entire ELLANSÉ™ Range. ELLANSÉ™ HANDS has been uniquely designed for the treatment of signs of aging in the hands. 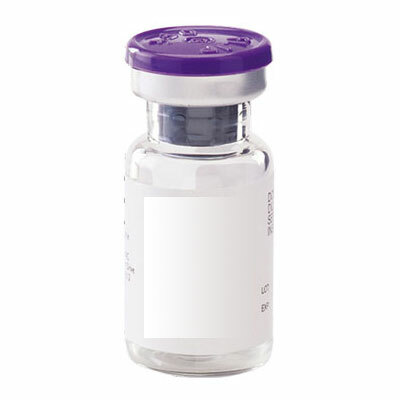 The PCL microspheres characteristics remain identical, however the viscoelastic characteristics have been specifically designed for ease of injectability, moldability and outstanding performance results as seen with the rest of the ELLANSÉ™ product line. ELLANSÉ™ HANDS-S has been designed to last for 12 months. This allows physicians to meet the needs of those patients seeking wider aesthetic treatment packages that go beyond facial aesthetic treatments. ELLANSÉ™ HANDS-S is ideal for the first signs of aging in the hands. Superior to other dermal fillers which are commercially available, ELLANSÉ™ offers a unique combination of Total and Predictable Bioresorbability for its entire Range which is clinically proven. Moreover, it offers a personalized treatment option with a sustained duration of 12 months (ELLANSÉ™-S) up to 4 years (ELLANSÉ™-E). 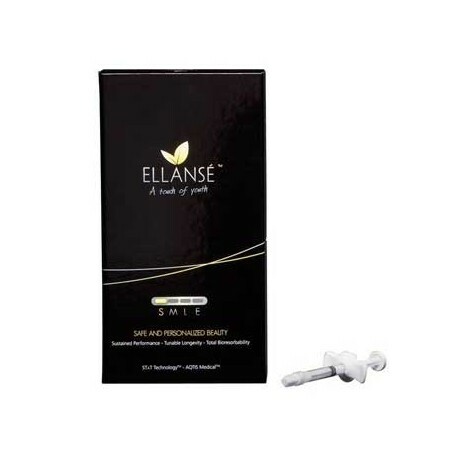 Choosing a treatment with one of the ELLANSÉ™ Range products provides your patients with the desired beautiful aesthetic result that lasts longer than conventional dermal fillers. In contrast to other dermal fillers, your patients will enjoy a durable beauty, creating satisfaction, leading to a higher patient retention and the potential to additionally grow your clinic. ELLANSÉ™ is a first in its class, next generation, biostimulatory dermal filler for patients who are not satisfied with the cost and inconvenience associated with frequent repetitive treatments for the same indication. Patients looking for longer-lasting and above all sustained results will benefit from ELLANSÉ™, while leaving them open to consider additional treatment possibilities. ELLANSÉ™ is injected into the skin in a minimally invasive procedure with a ready-for-use syringe. Injection of the ELLANSÉ™ dermal filler provides an immediate and sustained full correction of facial folds and wrinkles. The mode of action is the same throughout the entire ELLANSÉ™ Range. ELLANSÉ™ is a dermal filler providing immediate results, as well as Biostimulation inducing neo-collagenesis for longer-lasting and sustained results. This scaffold formation leads to the soft tissue augmentation effect of the dermal filler and results in extended correction times and unique sustained performance, leading to increased patient satisfaction. The soft tissue augmentation effect is maintained throughout the duration performance of ELLANSÉ™ (Sustained Performance). This new collagen creates volume to correct the signs of facial aging and produces a longer-lasting natural and youthful look. 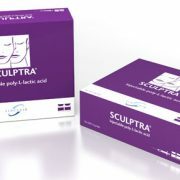 The cosmetic results are soft and natural looking, and feel like the patient’s own skin. The PCL microspheres fully bioresorb, controlled and predictably, into water soluble products and are then fully excreted through normal metabolic pathways as CO2 and water (Total Bioresobability).